This entry was posted in 1-Minute Inspiration Video Clip and tagged 1-minute, 1-minute inspiration, Charlotte Bronte, effort, efforts, God looks at efforts themselves, hope, inspiration, inspiring, James E. Miller, photography, success, Willowgreen. Bookmark the permalink. 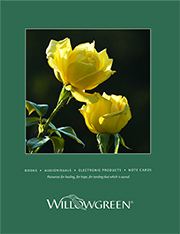 Jim Miller at Willowgreen publishing creates one-minute videos that are gems of encouragement. Do enjoy today’s message. Reblogged this on marcher1720's Blog. Thank you for always being an inspiration. Makes my heart smile.